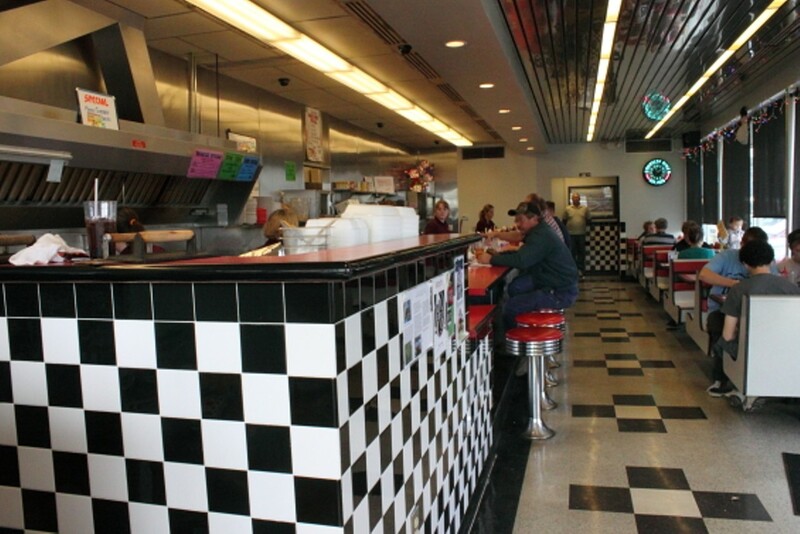 Courtesy Diner has the look and feel of a classic diner complete with vinyl seats and checkerboard tiles. 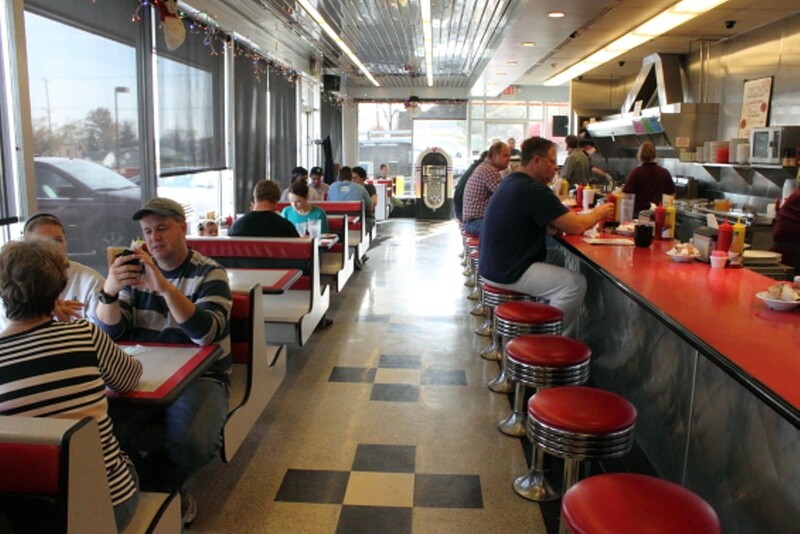 Diners can opt for a table or go for counter service to get the full effect. The fare includes diner favorites - burgers, eggs,a patty melt, a slinger and the "Devil's Delight," two eggs, hash browns, chili and toast.